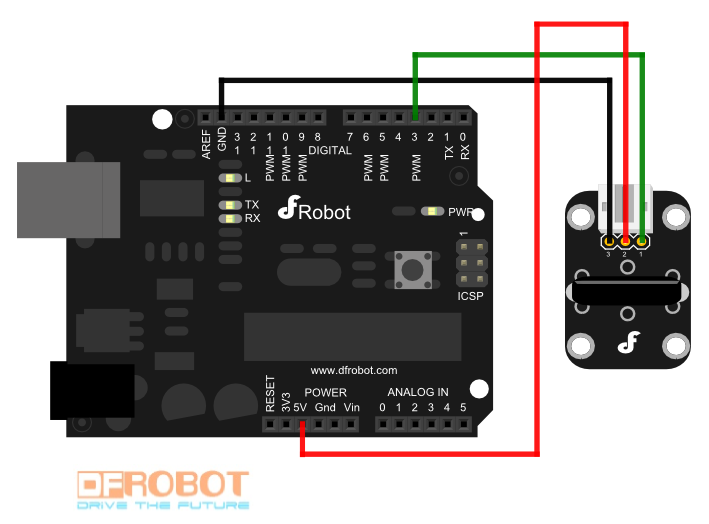 The DFRobot Digital Vibration Sensor is a digital Plug and Play sensor blocks. It has vibration switch digital input module and dedicated sensor expansion boards with the Arduino in combination. It can sense the weak vibration signals, which can be realized with the shock interaction with relevant works. 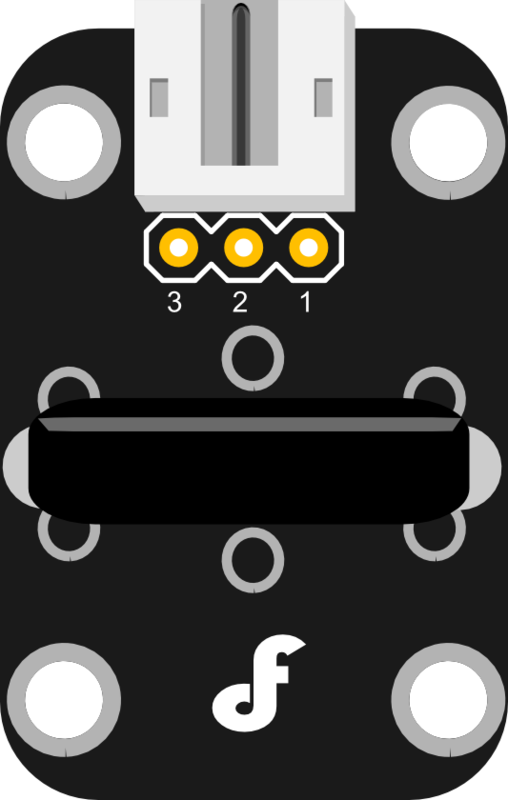 #define SensorINPUT   3  //Connect the sensor to digital Pin 3 which is Interrupts 1. 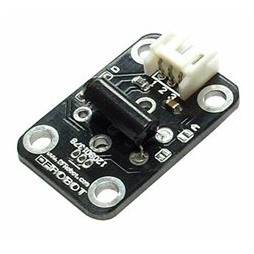 Get DFRobot Digital Vibration Sensor (SKU:DFR0027) from DFRobot Store or DFRobot Distributor.